Excess weight was associated with a trend toward increased risk for primary nonadherence in participants newly prescribed low-dose ICS, but not leukotriene receptor antagonists, medium/high-dose ICS, or combination therapies. The database has a range of sociodemographic and clinical information, including height and weight, control indicators, asthma severity, morbidity, spirometry test results, phenotype, respiratory comorbidities, environmental exposures, and maintenance therapies prescribed. Primary nonadherence was defined as not claiming prescriptions and secondary nonadherence was measured by the proportion of prescribed days covered (≤50%) during a 6-month follow-up period. The effect of excess weight (body mass index >85th percentile) on nonadherence was estimated using a modified Poisson regression model. The prevalence of primary and secondary nonadherence in normal-weight participants was 27% and 57%, respectively. The prevalence of primary and secondary nonadherence in participants with excess weight was 29% and 66%, respectively. Excess weight was associated with a trend toward increased risk for primary nonadherence in participants newly prescribed low-dose inhaled corticosteroids (ICS; relative risk [RR], 1.53; 95% CI, 0.94-2.49), but not leukotriene receptor antagonists (LTRA; RR 1.04; 95% CI, 0.24-4.48), medium/high-dose ICS (RR, 0.92; 95% CI, 0.50-1.70), or combination therapies (RR, 0.73; 95% CI, 0.37-1.45). Excess weight was associated with a trend toward increased average risk for secondary nonadherence for all treatments (RR, 1.09; 95% CI, 0. 92-1.30), and more specifically in participants initiating medium/high-dose ICS (RR, 1.24; 95% CI, 0.98-1.59) and combination therapy (RR, 1.07; 95% CI, 0.84-1.37). 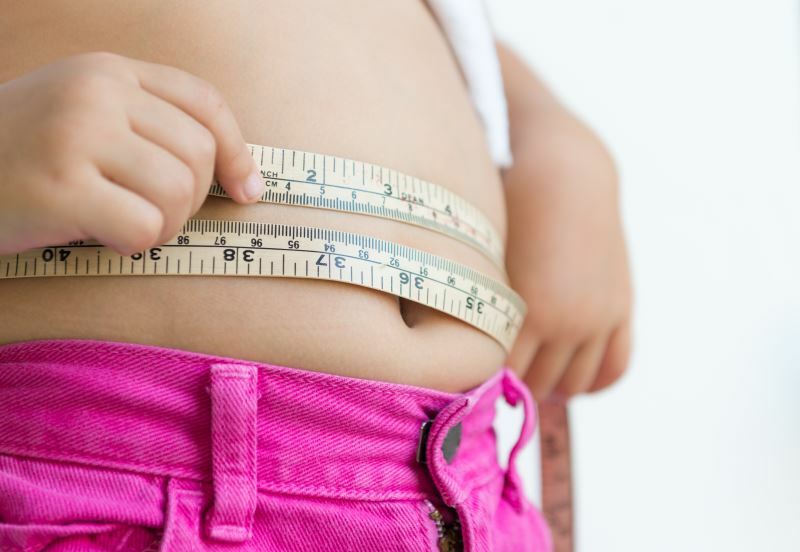 Secondary nonadherence to low-dose ICS and LTRA were on average lower in children with excess weight (RR, 0.63; 95% CI, 0.39-1.82; and RR, 0.60; 95% CI, 0.25-1.46, respectively). Disclosures: One author reports receiving funding from multiple pharmaceutical companies. Please see the reference for complete disclosure information.